Welcome! Get intimate with W - The Tuscany to enhance your New York experience. Its 106 deluxe rooms and 16 king and parlor suites have the warm feel of a private club. The W New York - Tuscany is just steps from Grand Central Station, in the heart of the city's historic neighborhood between Lexington and Park Avenues. Opened in 1920 Renovated in 1999 122 rooms. 17 floors. See New York attractions, ride a Doubledecker bus! 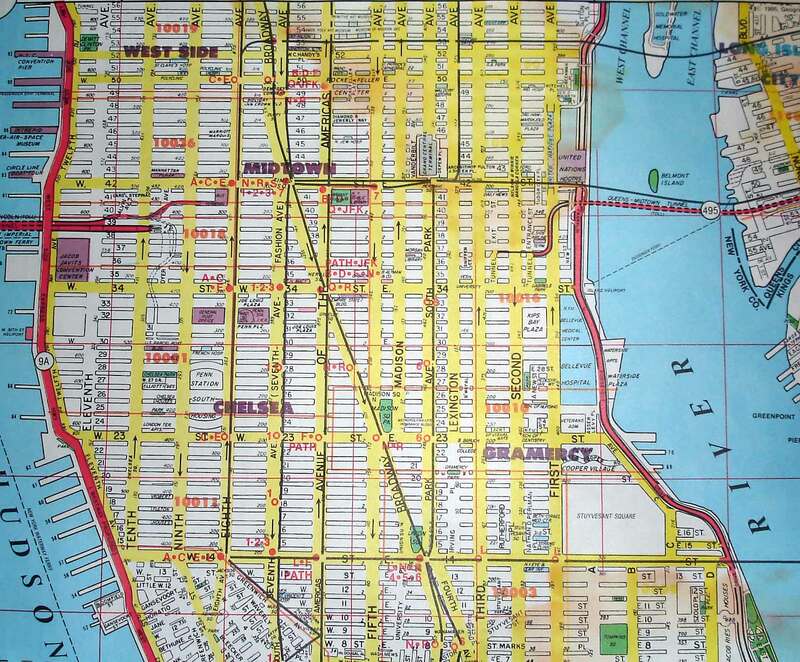 Take Interstate 95 South to the Triborough Bridge and proceed to Manhattan. Exit onto FDR Drive South and follow the access road. Exit right onto 38th Street. Turn right at 1st Avenue and go one block. Turn left onto 39th Street. 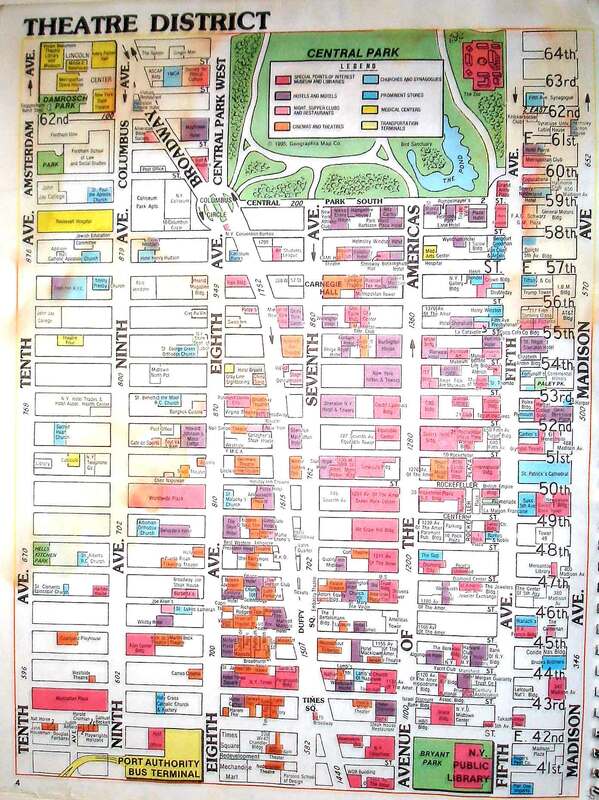 The hotel is between Lexington Avenue and Park Avenue on the left. Take the New Jersey Turnpike North to the Lincoln Tunnel. Bear left out of the tunnel and turn right onto 40th Street. Drive crosstown and turn right onto Lexington Avenue. Proceed for one block south and turn right onto 39th Street. The hotel is on the left. Take Interstate 495 West to the Midtown Tunnel. At the end of the tunnel bear right. Proceed to Park Avenue and turn right. Go to 40th Street and turn right. Go to Lexington Avenue and turn right. Continue for one block and turn right onto 39th Street. The hotel will be on the left. 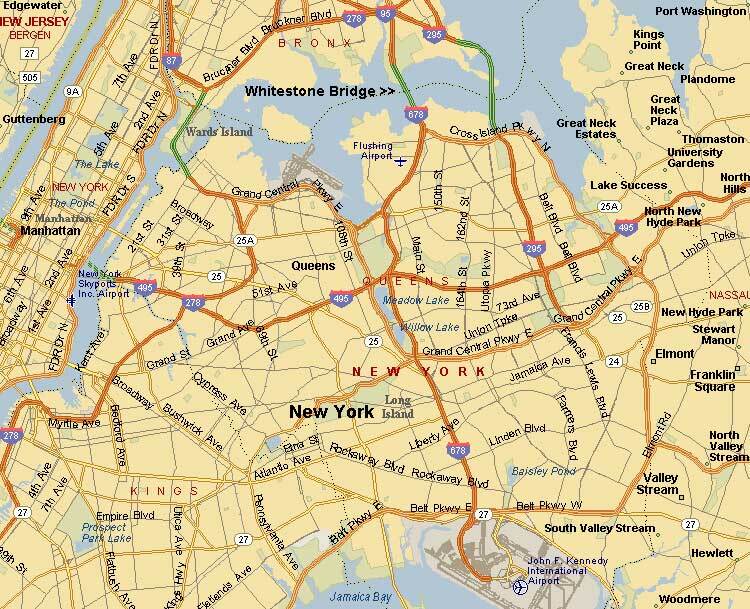 Take the George Washington Bridge to West Side Highway. Exit at 42nd Street and turn left. 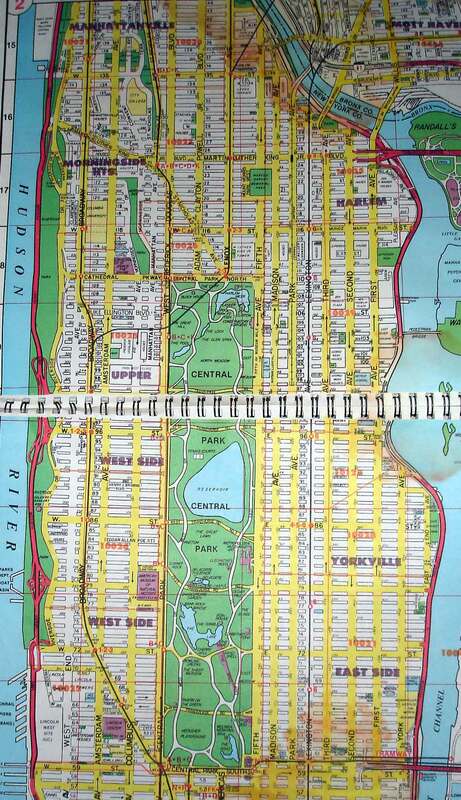 Continue for ten blocks to Lexington Avenue and turn right. Proceed for three blocks to 39th Street and turn right. The hotel is on the left side.